Since 1988, when the company launched in Jakarta, PT. 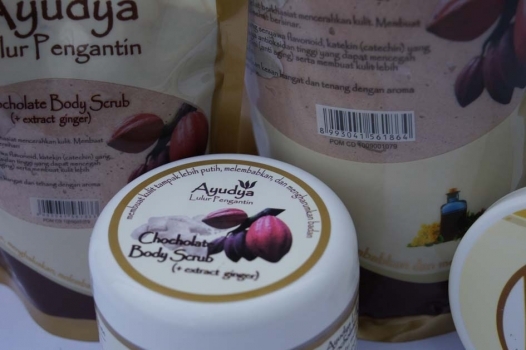 Ayu Naturally Cemerlang has not wavered its intensions to create a range of superlative products for skin and body. While we remain commited to including pure milk and the highest quality plant based ingredients. We also make judicious use of non-botanical elements such as anti-oxidant, vitamin c & e as research has proven them safe and effective. Some of our products preparations contain very few preservatives and for this reason, we ask you to ensure clean hands are used when dipping into jars. Our Success has been simply supported by our repeated customers. Which Scrub is Right for Me?